Triple C Charters: It's TIME!! most people love to hate, the sharks. The ones we usually target are the 3-4ft fun size variety but there are some MUCH larger animals lurking for those who might feel adventurous. These big bull and hammerheads are following the tarpon pods which are starting to show up now and should continue to do so over the next month. 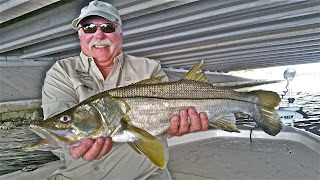 Clients on recent trips have been wrecking the snook and redfish on the shallow flats, trout and flounder on the deeper grass edges and the mackerel deeper yet along the shipping channels. 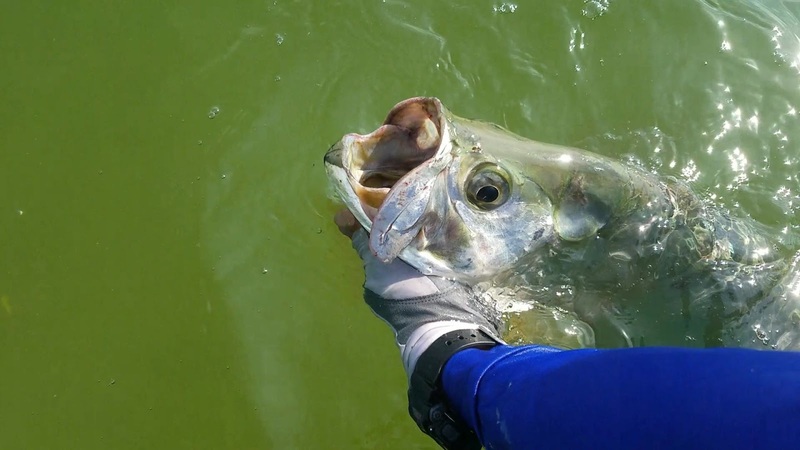 We have also been targeting the resident juvenile tarpon that add some incredible action when they grab a bait and take to the air. They are tough to land in tight quarters on light tackle but will usually put on a show for however long you can keep them hooked. 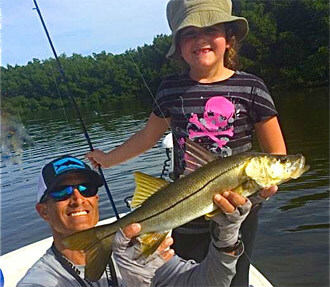 Cobia can be found literally anywhere with several fish swimming up to within a rod length of the boat just to check us out this week. Those fish were released unharmed. I can't say the same for the delicious mangrove snapper that we have been inviting home for dinner on recent trips. They should continue to increase in size with the larger ones filling into the bay as they prepare to spawn. 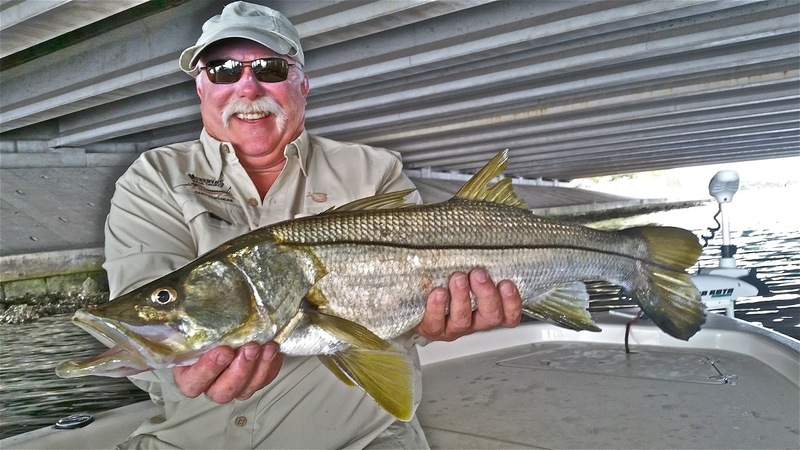 While many anglers (and guides) turn their attention to the very anticipated, arriving tarpon migration, this greatly reduces the pressure of our fish on the flats. I've still got a few dates available this month for both tarpon and inshore so if you want to get out, call me ASAP! It's a great time to go fishing! Tight Lines, Capt. Chris (813) 908-6222.